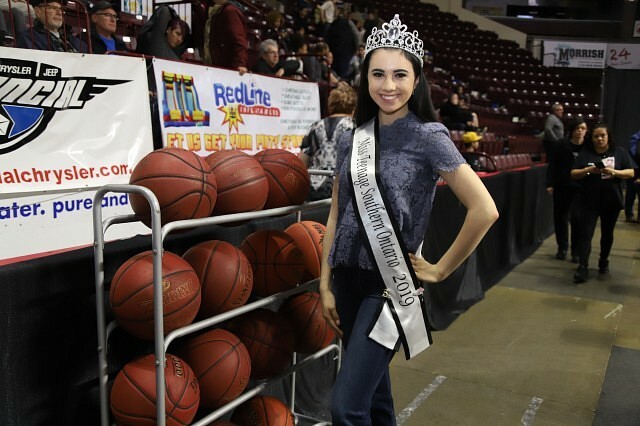 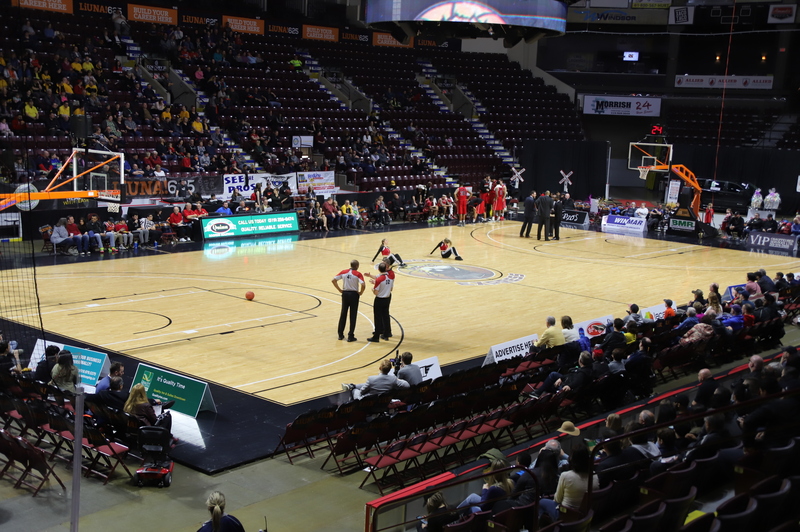 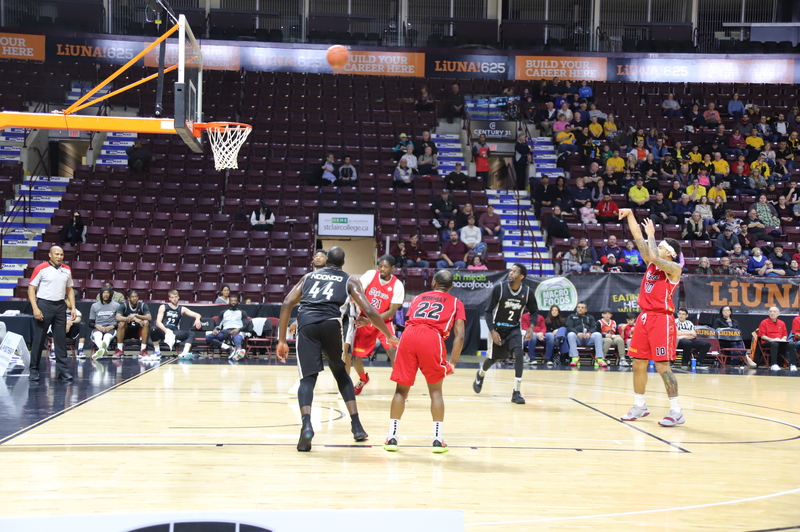 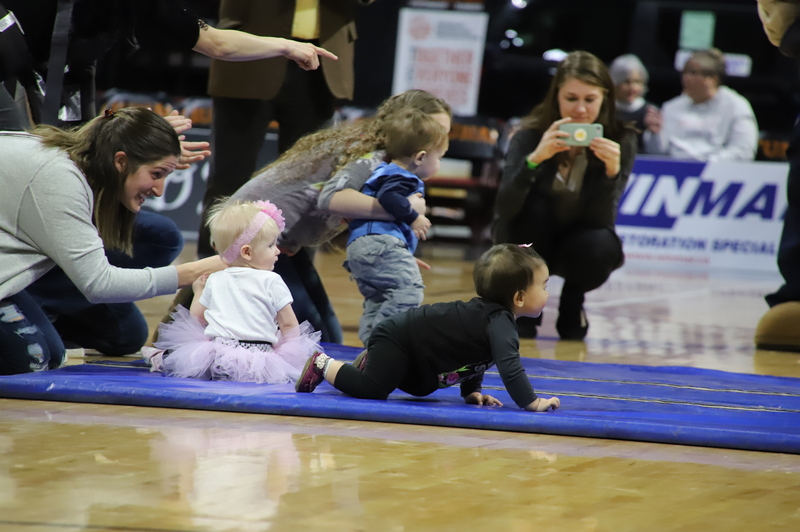 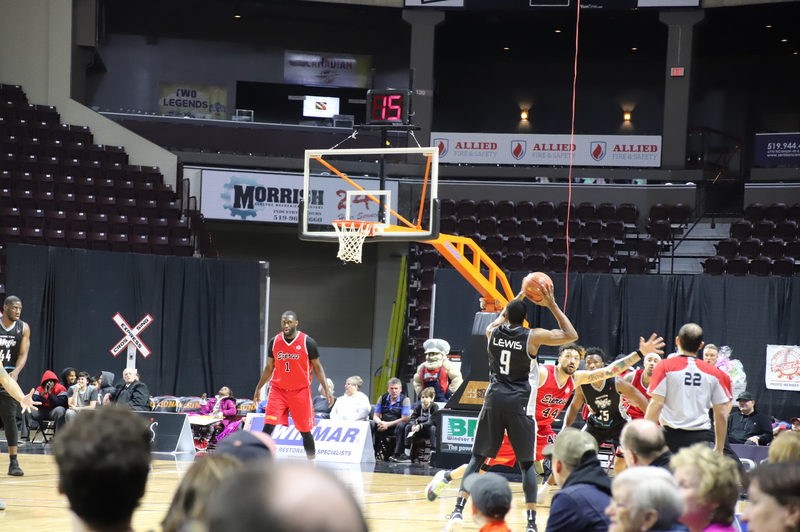 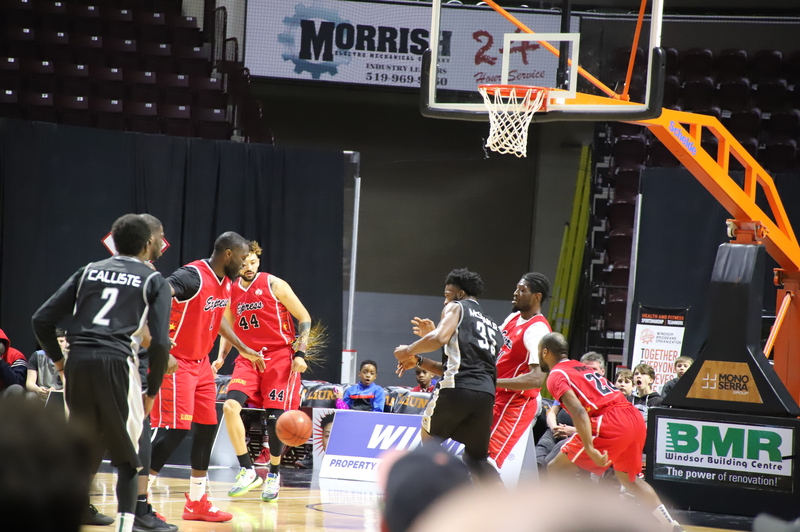 The Windsor Express vs. the Moncton Magic game Sunday afternoon was enjoyed with Half-Way to Children’s Fest alongside with it. 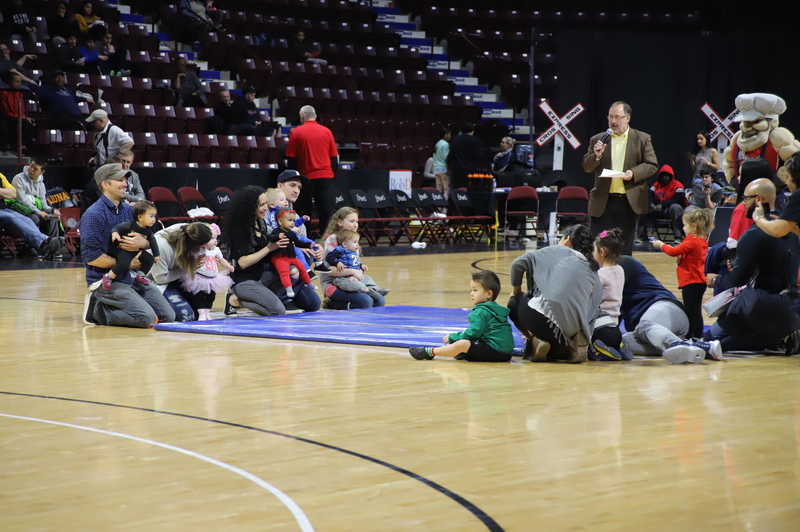 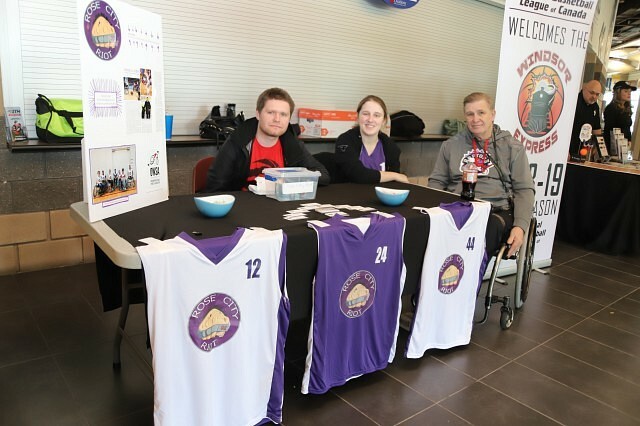 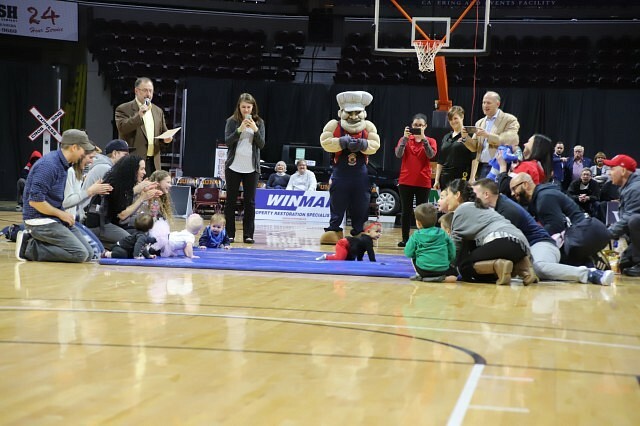 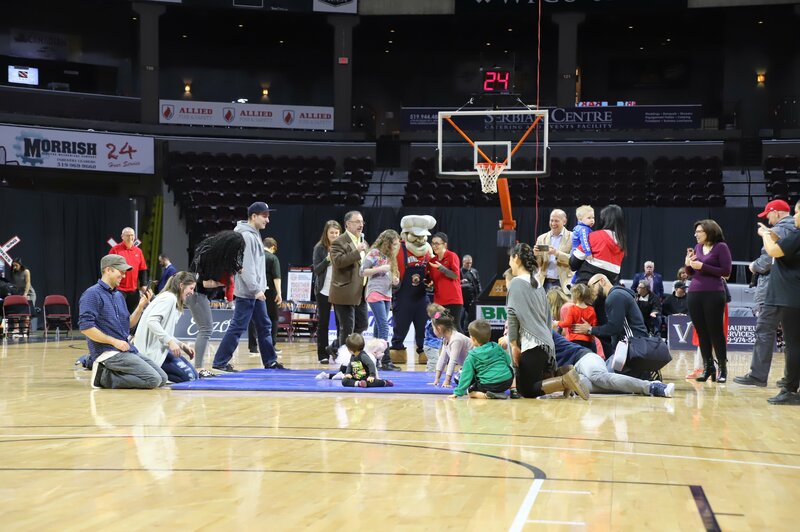 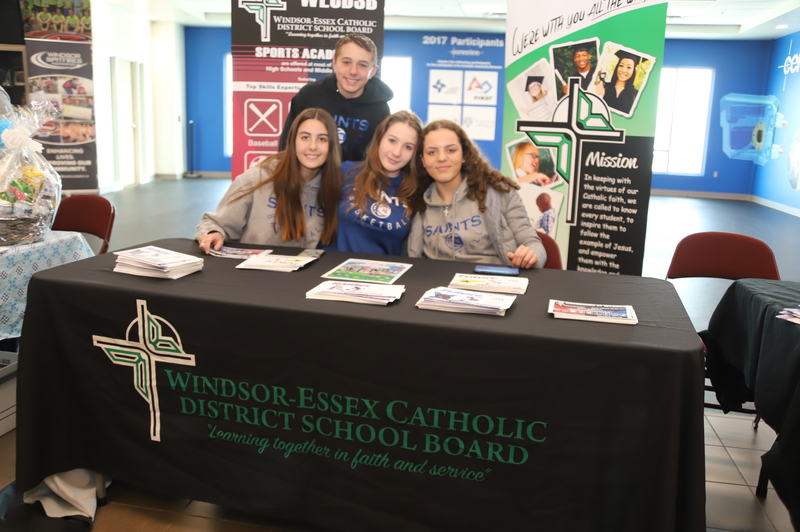 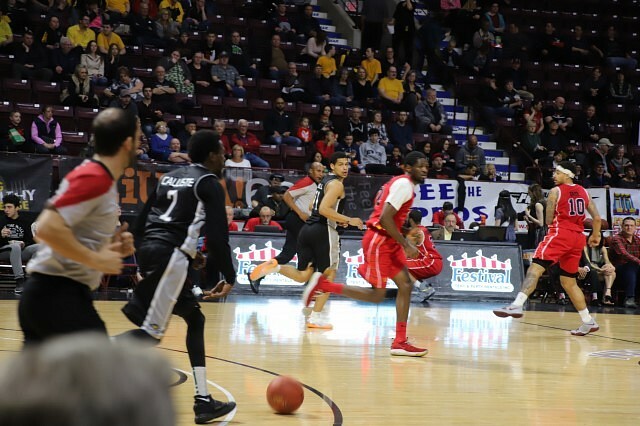 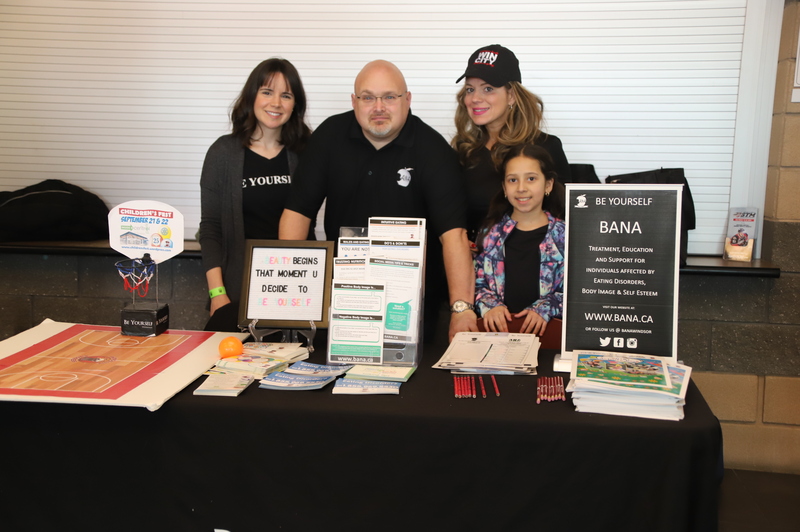 The count down to the summer festival was celebrated at the WFCU with special ticket pricing, family-friendly vendors, giveaways, a special half time show with a baby race, and the Windsor Express basket ball game. 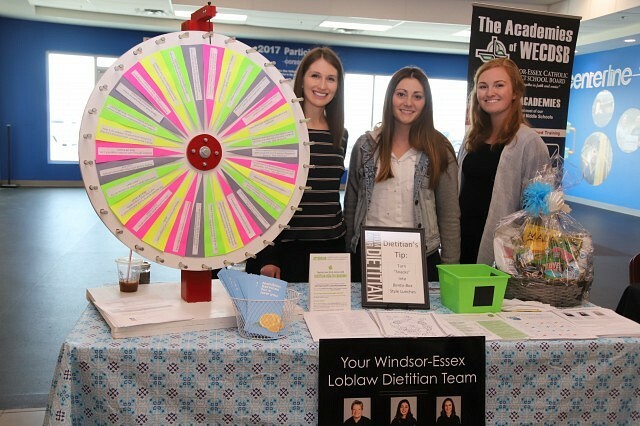 Proceeds benefit Rotary 1918 and the Bulimia Anorexia Nervosa Association.